At least one movie production company is on the ground in Thailand with the intent to acquire the rights for a film about the dramatic rescue of 12 boys and their soccer coach from a cave, a story that has captured the world's attention. 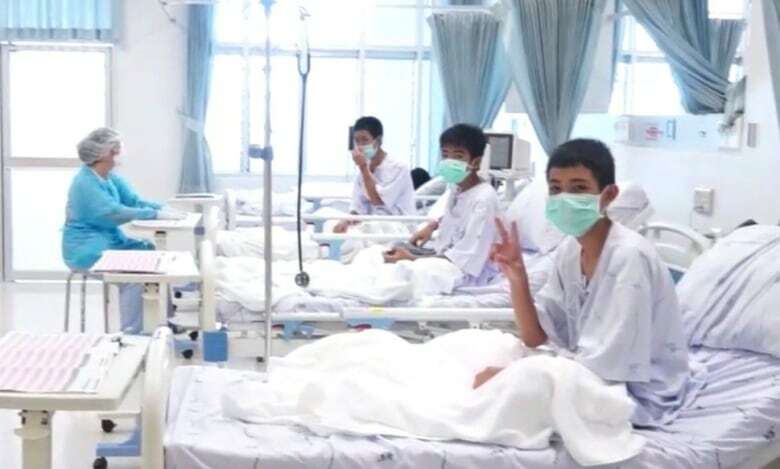 The last of the soccer players and their coach, trapped by flooding since June 23, were rescued from the labyrinthine Tham Luang cave complex in northern Thailand on Tuesday. Pure Flix confirmed in an email to CBC News that the company is "currently in the initial stages of producing a project that would adapt the story for the big screen." The faith-based production company from Scottsdale, Ariz. — which, among other things, offers a subscription streaming service promising only family-appropriate content — said it would likely produce the film under its more mainstream banner, Pinnacle Peak. In a video released by Pure Flix on Facebook and Twitter, CEO MIchael Scott said the company is "looking at this as a movie that could inspire millions of people across the globe." Pure Flix said Scott's wife grew up with Kunan. She is from Thailand; the couple lives there for part of the year. But already there's a good measure of skepticism among both film experts and the public about whether a film about the boys will be handled with cultural integrity. Twitter users cracked jokes about casting white actors such as Mark Wahlberg and Scarlett Johansson, who recently came under fire after landing a role as a trans man. 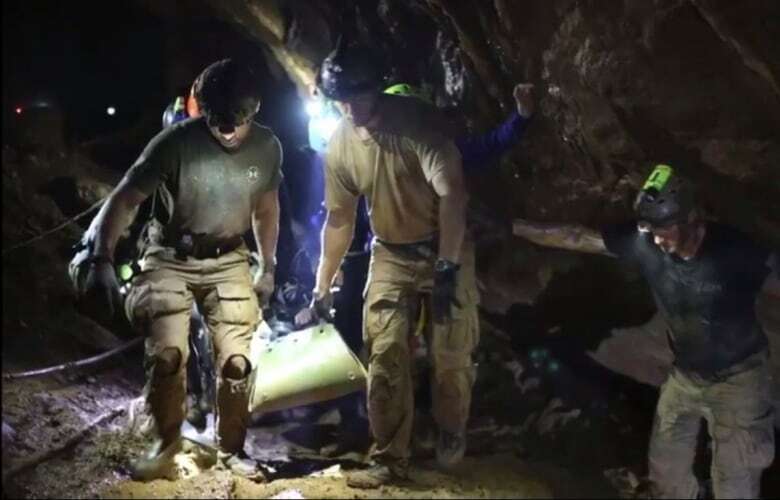 RIGHT NOW IN HOLLYWOOD: dozens of Thai cave rescue movie treatments are being worked up in which the hero is a rugged US Navy Seal, looking for redemption from a cave rescue under fire in Afghanistan gone wrong... rather, than say, a bunch of dogged, smart people from Thailand. How soon is too soon to start boycotting the Hollywood movie of the Thai cave rescue starring Mark Wahlberg? Philbert Lui, marketing manager for the Reel Asian International Film Festival, a non-profit that showcases Asian cinema and advocates for diversity in the film industry, said he thinks it's too soon for producers to pursue the boys' story. "From what I've read, the boys are still in hospital recuperating and in quarantine, and can't physically be with their families," he said. "It's expected that such a miraculous story will inspire millions, of course, but they need time to heal." Who will be portrayed as a hero? 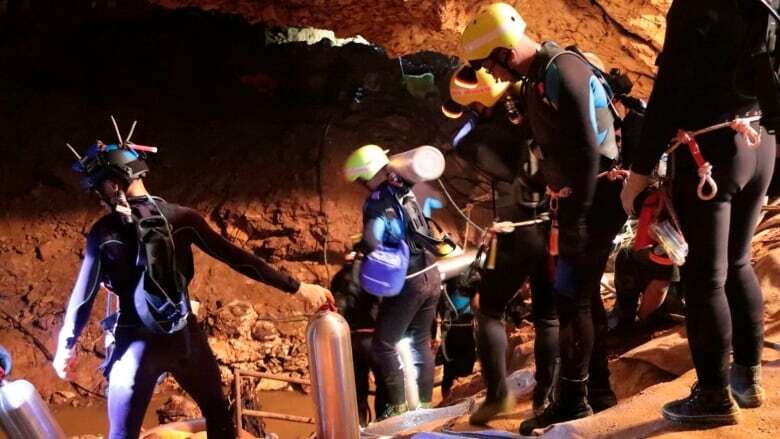 Some reports suggest the Pure Flix movie would centre around the story of the British divers who found the boys deep inside the cave network. Lui said he was disappointed but not surprised. "This is very much a Thai story," he said. "Without forgetting the efforts of the foreign divers from the U.K. and Australia, the story should be about the Thai boys and that Northern Thai community, instead of having a story we've seen for years and years about a white saviour in a foreign land. "That trope has just been used over and over again and we're just tired of it, to be honest." Lui said he'd like to see the film pay homage to Saman Kunan, the former navy SEAL who died last week while placing air tanks inside the cave. Another character rich in complexity is the boys' assistant coach, Ekapol Chantawong, who took the boys on the cave outing where they got caught by flooding, says Michael Coutanche, an associate professor at Ryerson's RTA School of Media, where he teaches screenwriting and story development. Chantawong has been both criticized for leading the boys into the cave and lauded for keeping them alive. "Some people on social media are looking at it as though it were black and white: he did something stupid, or he did something heroic, but it's a lot more grey than that," Coutanche said. "I would think that a producer would be looking to delve into that and find out why he did what he did and how he managed to keep them alive." But a lot of hero roles get remade into Caucasian figures, he says. "You'll have Daniel Day-Lewis playing a First Nations person or something like that and they do that for box office value." What kind of payday is in it for the boys? Lui's other concern is whether the Thais will be properly compensated by the filmmakers. "Their compensation should be at the top of their list because none of us wants them to be exploited and have a foreign production company and foreign distributor earn all of the profits," he said. Lui suggested funds could secure the boys' education, for example, and pay for a memorial for Kunan. He said it wouldn't be the first time a studio went into a foreign land to exploit a story, resulting in little to no benefit to the community. 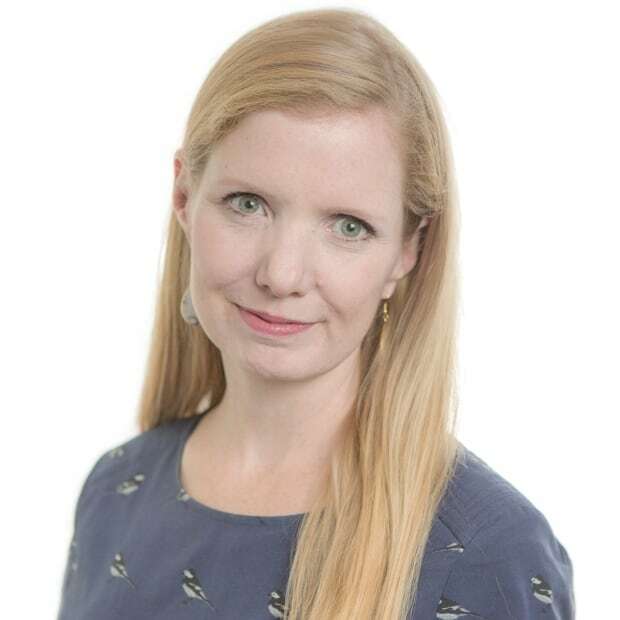 Likewise, Coutanche cautioned that the process would not likely give the boys and their families much control over how their stories are told to the world. "That's really the issue that would concern me: How are you going to portray these boys that could impact their lives going forward," he said. "And how are they going to be paid for it? Because that would be the only big advantage to them. They've already got enough publicity as it is." Still, he said producers would be wise to pay a premium for the story, especially with so much of the public invested in how the players and coach fare. "There are so many dramas out there in theatres and more so on over-the-top broadcasters like Netflix, Crave and HBO, as well as conventional broadcasters. So how do you make yours stand out? The answer is there has to be a really strong hook," said Coutanche. The hook is already built into this story, he said — the public has been invested in the outcome for weeks, he said. "The story is about young kids so it's automatically emotionally engaging and it just cuts through all the clutter. So a producer from a business standpoint, would say, 'Yeah, this story is going to stand out,'" Coutanche said. "For lack of a better way to phrase it, it's already got its own promotion on the go."